Welcome to our site! We are a 501(c)3 non-profit organization. Our programs focus on fighting childhood obesity, enriching the youth, and being involved in our community to make a positive impact. Join us in our journey. Help us GoBold4Gold and support the Georgia Track Club! 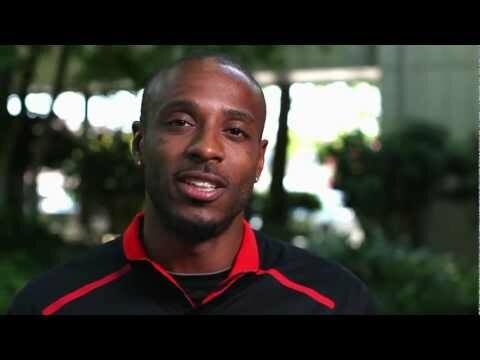 The Georgia Track Club's mission is to support local Olympic and professional track and field athletes in their pursuit of medals by creating opportunities for athletes to receive funding and serve the community of Georgia. To date, the members of Georgia Track Club have won 45 championship medals, including 12 Olympic Gold. In 2015 we aim to add more medals to our tally and reach more than 50,000 individuals through our programs, initiatives, and events, including Champion's Don't Bully, FOSC Clinics and Camps, and Family Fit Fun Run Day. Behind every succesful athlete there are individuals who helped them chase their dream. Join, "the team behind the team" as our athletes train for a spot at the top of the podium.